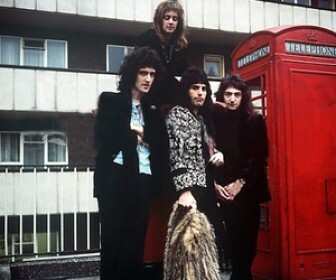 Several "Queen ..." projects have been developed in the following years, a few of them mere remixes with no artistic involvement from the band. In 1999, a "Greatest Hits III" album was released. 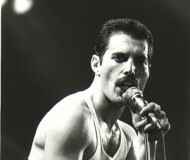 This featured, among others, "Queen Wyclef Jean" on a rap version of "Another One Bites the Dust", a live version of "Somebody to Love" performed by George Michael, and a live version of "The Show Must Go On" performed live in 1997 with Elton John. At the end of 2004, May and Taylor announced that they would reunite and return to touring in 2005, with Paul Rodgers (founder and former lead singer of Free and Bad Company). 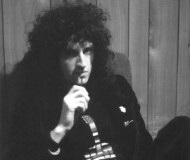 Brian May's website also stated that Rodgers would be 'featured with' Queen as 'Queen Paul Rodgers', not replacing Mercury. 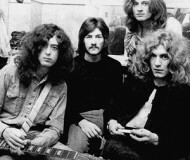 The retired John Deacon would not be participating. Between 2005 and 2006 Queen Paul Rodgers embarked on a world tour, the first leg in Europe and the second, Japan and then the US in 2006. 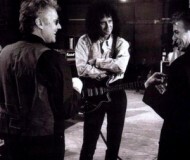 On 15 August 2006, Brian May confirmed through his website and fan club that Queen Paul Rodgers would begin producing their first studio album beginning in October, to be recorded at a "secret location". The album, titled The Cosmos Rocks, was released in Europe on 12 September 2008 and in the United States on 28 October 2008. 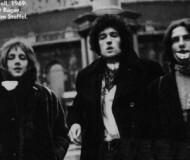 Following the album the band again embarked on a tour through Europe, opening on Kharkiv's Freedom Square in front of 350,000 Ukrainian fans. The show in Ukraine was later released on DVD. 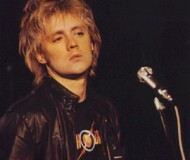 More information about Queen Paul Rodgers can be found on their last.fm page. 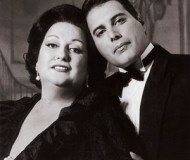 15.- Made in Heaven (1995) Read more on Last.fm. User-contributed text is available under the Creative Commons By-SA License; additional terms may apply.